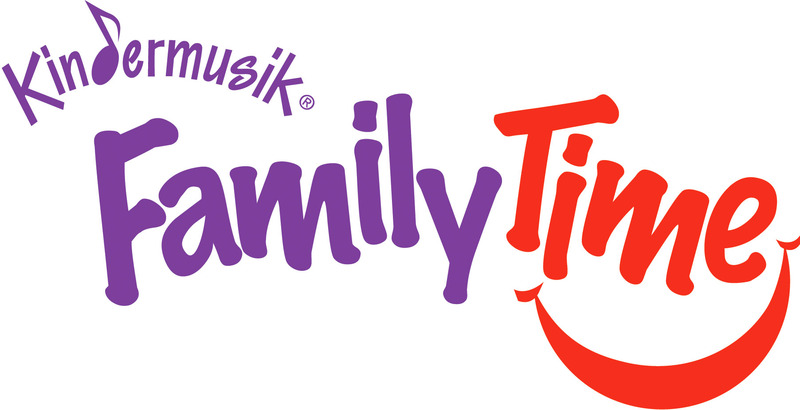 I am so excited to be offering a late summer weekly Kindermusik experience! 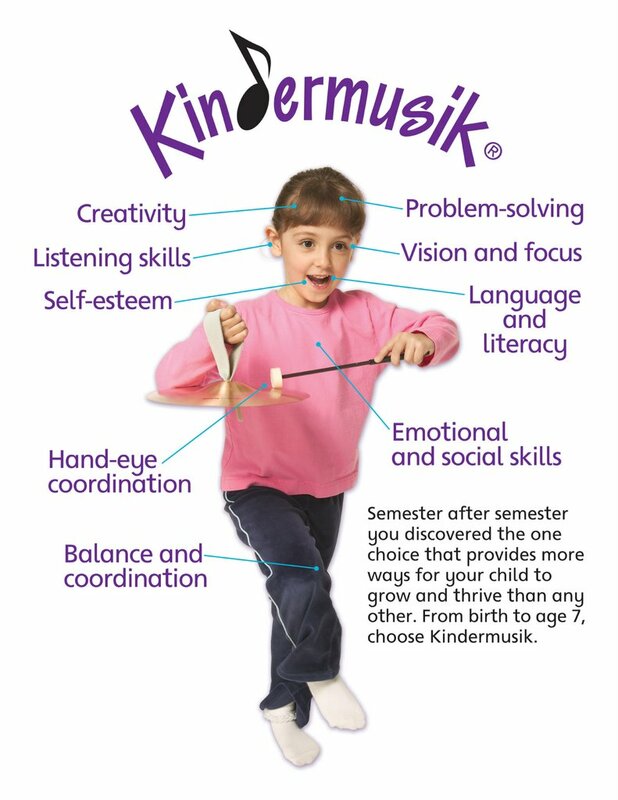 We are offering the newest programs from Kindermusik. SIGN and SING - is a sign language class that incorporates music, signs, and creative play as you and your child explores this new interactive way of communicating. This class is desinged for children 6 months to 3 years. Family Time, and the beautiful Village program called Peek A Boo - I Love You, will also keep your summer full of music, movement, instrument play and special memories! The last two weeks in Imagine That we have been making lists of our favorite colored balloon. In the past we made a list of our favorite toys. Even though the children who are 3 and 4 are not readers it is important for them to have a rich print environment right from the start. They love seeing me write their name and their idea next to it. It always interests me how engaging of an activity this really is! Below is a part of an article from Scholastic that addresses this very subject. Most of our daily conversations draw from a vocabulary bank of no more than 3,000 words, yet the average adult knows upwards of 20,000. That richness comes from print. Therefore, it is critical that children are exposed to print early on — right from birth! 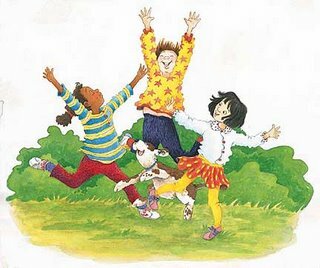 Young children are naturally drawn to books, perhaps sensing intuitively that they contain images and ideas that are all about their world. When you read aloud to your child, you are not only helping to prepare her to learn to read, you are also exposing her to rich language she otherwise might not hear. Reading will help her become familiar with new words and a different language structure, as the form and feel of written language is quite different from spoken language. Give me until this Tuesday to have all this new information on the website. In the meantime - I have newsletters and information going out in all classes this coming week. I am excited about these new classes and excited to have a weekly format for summer. I am hoping it will facilitate some musical growth over the summer for those of you who don't like the everyday kind of schedule. For those of you who still do prefer a "SUMMER CAMPY" kind of thing - we still have room for you pretty much any time in June. Those schedules are already on the website. Be sure to e-mail or call me with any questions. Choices, choices - isn't it great!?! This is Skylar Pia. He is a special little boy who made a CD to cheer up his friend who had cancer. Skylar's friend sadly lost his battle, but his CD, "One World, One Kid" continue to give. All proceeds going to the Make a Wish Foundation. I highly recommend ordering one or two of these CDs. Skylar teaches the listener something about each song and the country it is from. 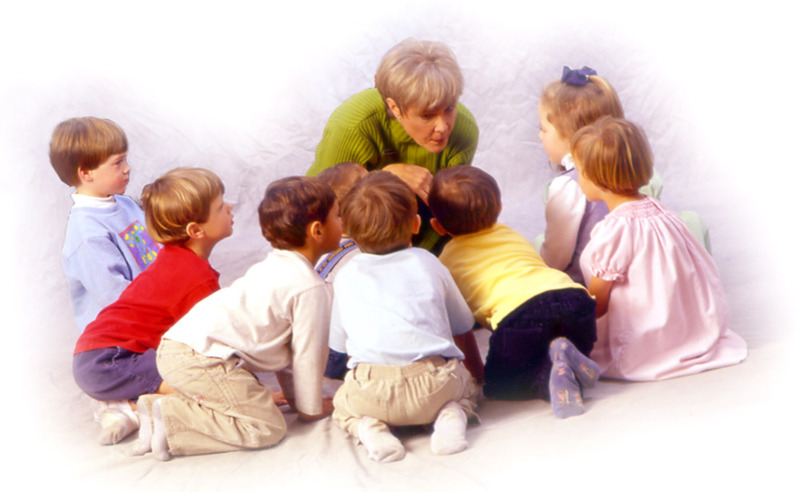 Did you know children learn best from other children? click HERE to learn more about Skylar and his sweet voice. Kindermusik International puts out a quarterly e-newsletter that is not just good - it is an award winner! Tune In is a finalist in the Association of Educational Publishers Award. Which is the educational writer's equivalent to the Pulitzer. 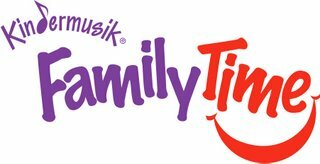 Checkout the latest issue of Tune In - it is easy to subscribe and you will get LOTS of great ideas for using music and movement at home between your Kindermusik classes. Click here to see the latest Tune In. There is A LOT going on at Kindermusik Camp! 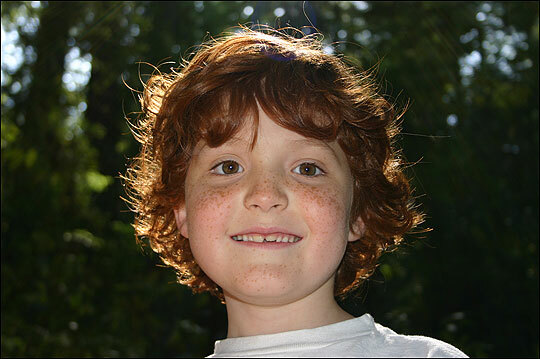 Wondering what the real benefit from taking an Adventures class is for your child? Read on, you may be suprised to see all the work we are accomplishing within the creative, joyful, beautiful kindermusik classroom. 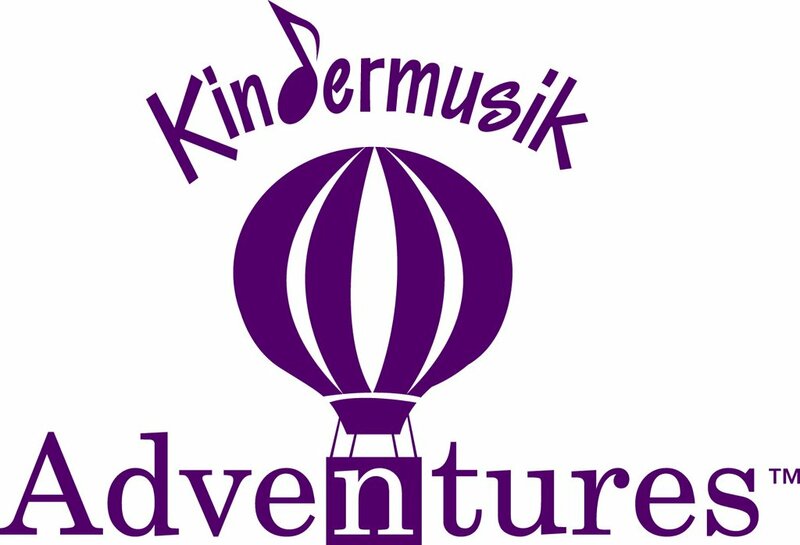 Sign up for Kindermusik Adventures TODAY! What do you have planned for your child's growth and development over the summer? Here are a few reasons NOT to let the summer pass without some Kndermusik. Pre school imagination will BURST while we are ON THE ROAD. Did you see all the Rainbows today? All together I saw SIX rainbows today! What a gift. It was a great day to be from Minnesota. Early Childhood Research Quarterly (Vol. 19, Issue #4, 2004). I have had many parents ask me how Kindermusik compares to Gymboree or Little Gym, now I can honestly say (as I suspected) - movement + music (Kindermusik) really is better! I hope you haven't given up on me updating my blog. 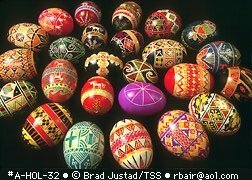 What with the larngytis, the holiday, the SPRING FEVER!! - I haven't been hard at it for quite sometime. 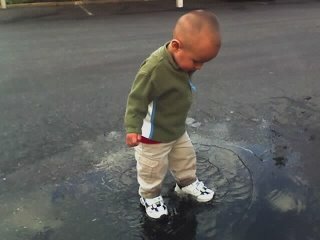 Happily, my cousin Peter sent me this picture of his son Ethan discovering a puddle which got me to thinking. 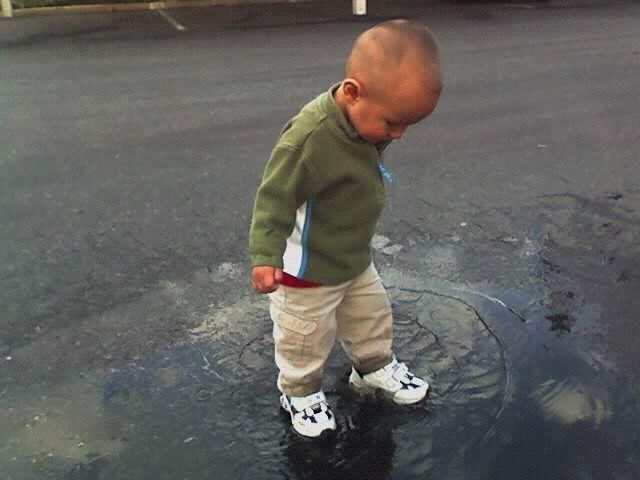 What would it be like to walk through a puddle for the first time? 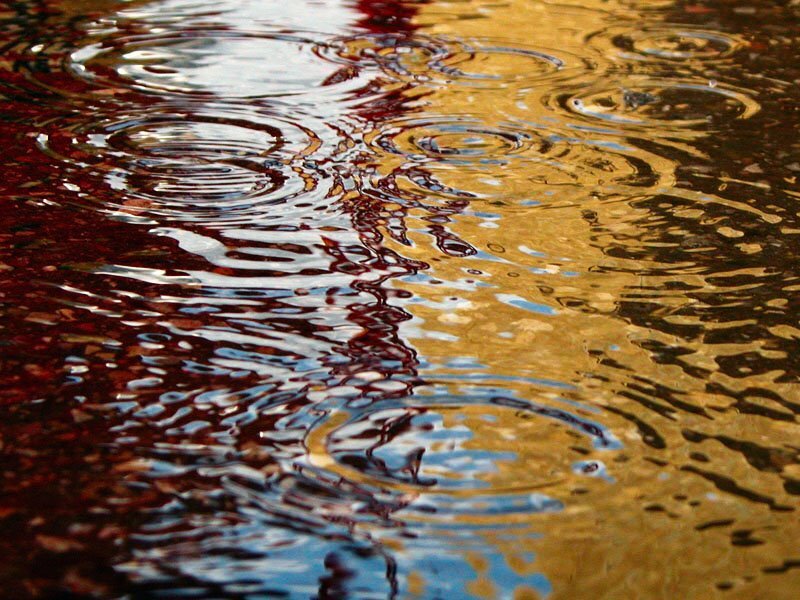 Not notice it coming up and then just hear the rhythm of your walk change from a tap tap tap to splish, splash . . . Look down, notice you are in water. See it, consider it, feel it. What an adventure of the senses. Peter was so lucky to see this happen right before his eyes, his son discovered something new - it has sound, it has feeling, it is shiney, if he stomps it moves. Peter also gave Ethan the gift of that discovery. 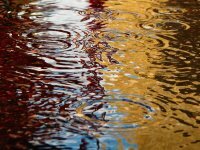 By letting him walk through the puddle, millions - maybe billions of sensory connections were made, thought patterns, optical pathways, auditory stimulation, and now Ethan's experience of the world is ever altered. Embrace what a difference you make for your children by taking those walks that last a long long time and cover very little ground. Remember, every stone, pinecone, ant, bird, leaf and puddle holds a world of discovery. Don't miss it, the shoes will dry and the pants can be cleaned, the work of the child is to experience something new daily, to learn and grow. I have spent the better part of the last three days with no voice at all. Not even a whisper. I thought this condition would leave me ultra productive, getting lots of things done on my website, catching up on office work, doing tons of laundry. Unfortunately I found I was not only without voice but without energy. I have learned I have one of those temperaments where my energy swirls when around people, activity and sound. When I am alone and quiet, not so much can get done. On a normal day when my energy is flagging, I pick up the phone, have a conversation and become refreshed for more work. With no hope for conversation via phone or neighbor I got nothing accomplished. I guess it could also have been that I have just been feeling kind of miserable as well. Today - I have a husky voice that is fun to have, like playing cards on bicylce wheel spokes, or a bad muffler for one day it is fun. And voila' I am cleaning house, making apple pie, going shopping. It is as if my mouth is actually connected to my feet some how. I so happy to get my voice back for Easter for I will need to sing, sing, sing, sing and celebrate our risen Lord of Love. A quick answer to the previous question: Can a person lead a musical storytime with no voice at all? Not really. We did have a good time at the Wescott Library but it didn't hold together as I would have liked. The highlight was the story What A Wonderful World by George David Weiss, as sung buy Eva Cassidy , while I sat quietly and showed the dazzlingly bright pictures of this wonderful world. Hmmm, I lost my voice. 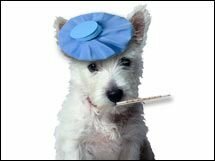 The flu bug took not only my weekend but the last vestiges of my voice went by the wayside this afternoon. My poor vocal chords put up a valient effort, singing their way through 5 classes and now . . . nothing. Not even the fun of a different voice for a few days. Which I kind of like, but this is a bit extreme! Anyway, I am going to try something fun tonight. There are 35 kids and parents coming to have music time with me at the library tonight. Can one really MIME a music/story class? I will let you know. I learned about a natural remedy today - this condition in an invitation for advice, so if you have any I'll take it! Anyway try slippery elm, which was given to me today by my friend Chrsity, and it gave me a voice for the one hour that I needed. It snuck up on me. I had a little tickle in my throat and one hour later WHAM! My head is pounding, my lungs are crackling and my body is aching - the flu bug bit me. Life goes on though, new carpet is still installed (Thanks Sam!) 5 girls from the drumline are downstairs painting their fingernails, and Tucker is at an umpire clinic. I lie in bed and wonder, how do people move around so easily? This beautiful girl is Olivia. Olivia has been a student at Kindermusik of the Valley since she was just a toddler. She is now enrolled in Young Child Level 4 - which is our "Graduate" class. Just look at the concentration, the perfect pincer grip finger position, - it would make Carl Orff himself proud (as am I). If your child is in Village, Our Time, Imagine That, or Young Child level 2 - our hope is that you are all looking forward to the next adventure! Kindermusik is a 7 year continum. Staying on board makes the most of your investment and gives your family the maximum benefit from this unique learning environment. 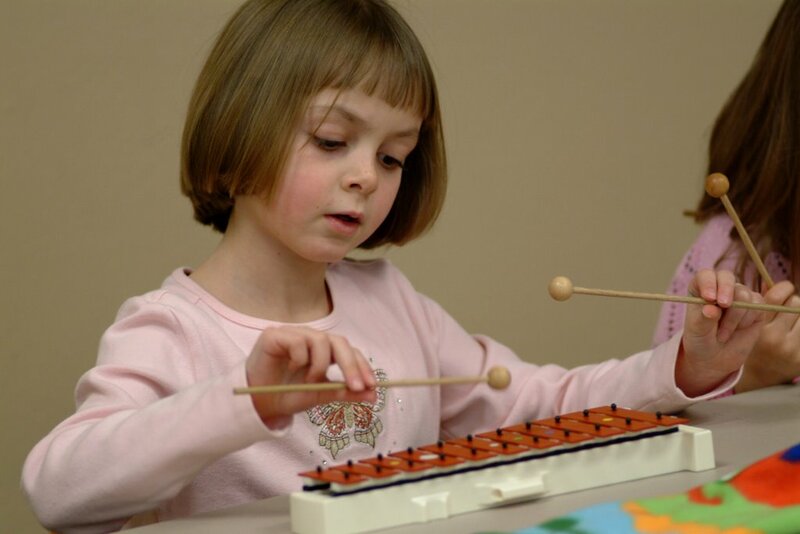 In Our Time your child is playing instruments along to music in a steady beat, hearing contrasts in music and is able to match movements to the cues in the music, is starting to sing along, is sharing, taking turns, retrieving and returning instruments. 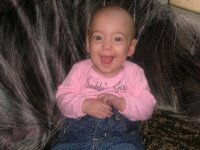 She will love the independence, contributing ideas and using her voice in Imagine That! In Imagine That your child's amazing creativity is put to work, he is sharing his ideas with the class, stretching his body and intellect by beginning ensemble play, acting in little dramas, singing full out, and noticing patterns and symbols, she is ready for deeper connections to the world in Kindermusik for the Young Child. I can't put into words what it is like for me as an educator to watch a child grow, change and become over the course of years. From a timid toddler to an independent preschooler, to a school age child with wiggly teeth. I have been so blessed to hear thousands of children find their voices for singing, story telling, for creating and living large. Okay, Okay, You all know that I like to take the summer off to enjoy whatever may come. 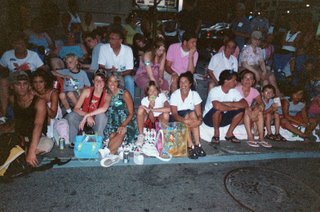 (For instance here I am at the Minneapolis Torchlight parade with Charline, Tucker and my sister Elizabeth) I love the sun, the warm weather, I like to sleep in, pudder in the garden and play with my kids. But two things have happened this year to make me rethink my leisurly plans. First of all, my kids don't like to play with me that much any more. Go figure! Teenagers sleep a lot, go to camp a lot, and ride their bikes pretty much anywhere they want to go. 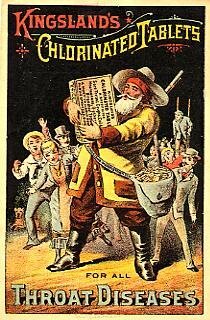 Second of all - I just can't stay away from the new currirulum from Kindermusik this year. I have been working on Family Time as a consultant and it is SO MUCH FUN that I just HAD to get it on the schedule and share it with you some how. We will be offering FAMILY TIME, SIGN and SING, and PEEK A BOO! Just click each name to get a class description. Let me know if these dates are appealing to the end of your summer. Just drop me a line. Yesterday in our morning Young Child 4 class my little friend Megan told me about some variations on the Itsby Bitsy Spider which include the HAPPY and the GRUMPY spider. The one we really liked was the HAPPY spider. It is the original version with laughter following each line. Well, the make up of children, the first beautiful day in spring and everyone's general good mood took our laughter to a higher place. 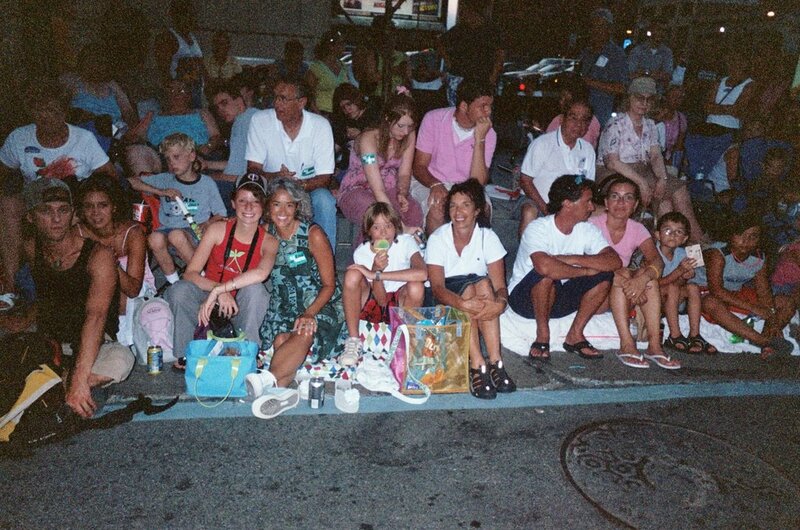 We, all 9 of us, laughed so hard that our cheeks were red and eyes full of tears, big, broad, bright, missing teeth smiles, full of heavy guffaws and waves of giggles. We sang and laughed so hard that our cheeks hurt. I am going to type a quote from her blog here in case you have no time to go visit Molly just now. For more, check out this issue of Tune In on how music develops humor. Our Kindermusik Adventure is Waiting For You! It is that time of year again when we start to see this sweet ADVENTURES HOT AIR BALLOON. It is the one that is full of songs, games, stories and crafts to use all summer long. Many things we need can wait. The child cannot. Now is the time his bones are being formed, her blood is being constituted, his brain is being developed. 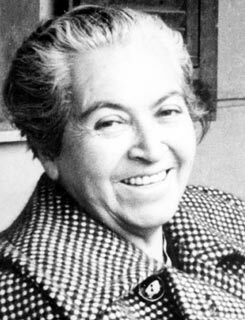 To her we cannot say tomorrow. His name is today.